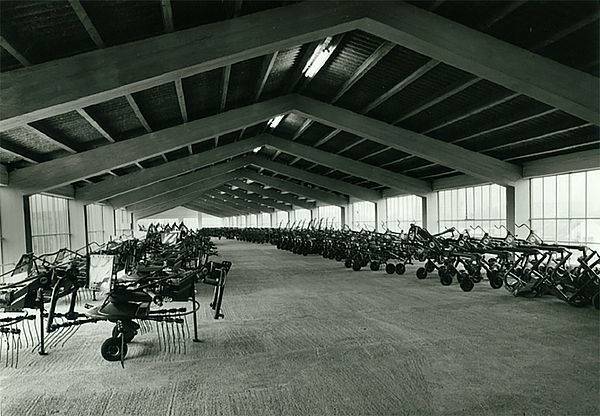 EZ AGRAR, founded on 16 April 1946, as a purchasing group made up of private agricultural machinery dealers who, by means of bulk purchases of wear parts and replacement parts, minimized costs and kept prices low. 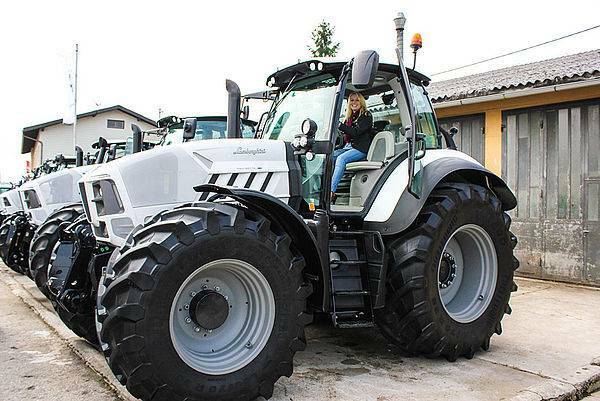 This was necessary for the agricultural reconstruction of Austria immediately following World War II. Today, EZ AGRAR is comprised of 124 member companies. By 1947, the 3-man operation in the Linz town center already needed more space. 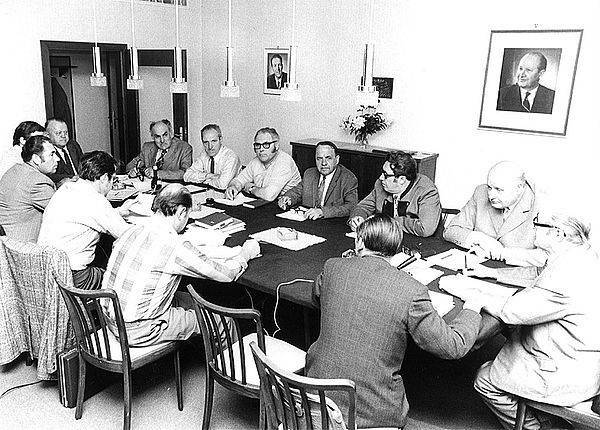 The company moved to the current location in Salzburger Straße - back then an undeveloped area, now surrounded by residential and industrial areas. The property was bought in 1958. 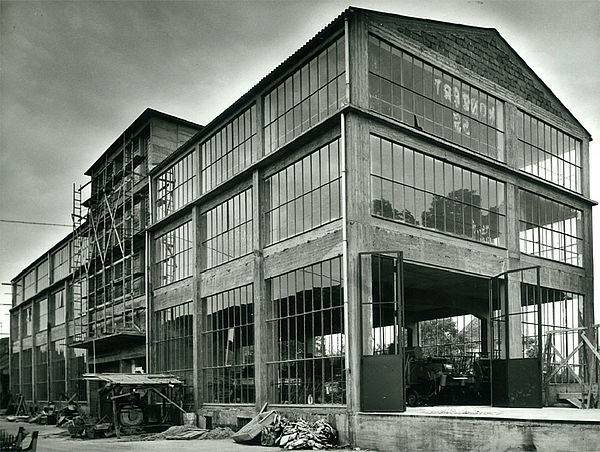 In 1961, the largest machine hall and warehouse was developed to accommodate the expansion. 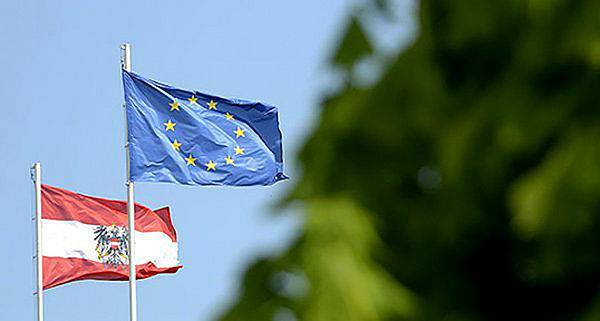 The German economic wonder cast its shadow on Austria. 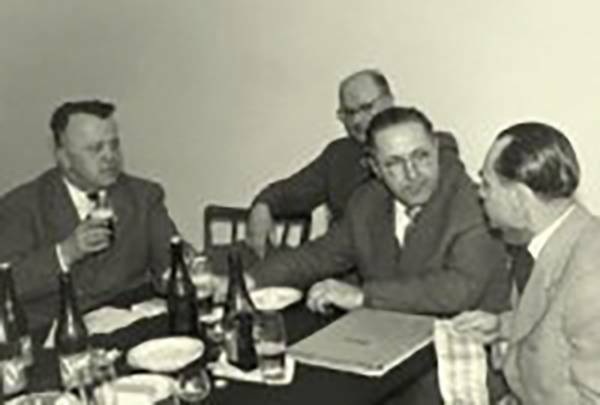 In 1969, a similar company was established for Western Austria (Salzburg, Tyrol, and Vorarlberg): Westring Einkaufsgenossenschaft (purchasing cooperative) with its head office in Eugendorf, Province of Salzburg. 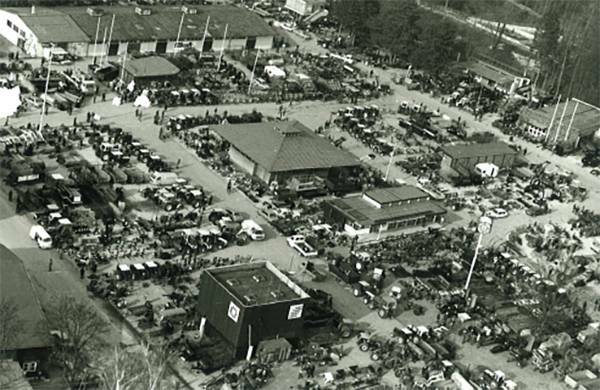 In 1969, the first used-equipment fair was organized in Wels. It was the largest of its kind in central Europe. In 1999, Westring merged with EZ AGRAR. 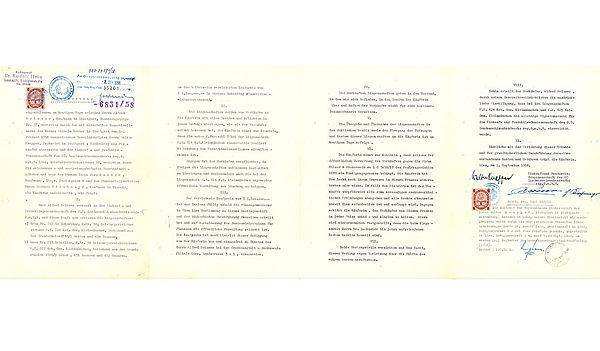 The rapid economic changes of the late 80s and the 90s – especially the opening of the market to Europe and the EU entry of Austia – made this absolutely essential. Since then, EZ AGRAR has been active throughout Austria and, since the last EU expansion, the economic borders to the Czech Republic, Slovenia, and Slovakia were finally opened. 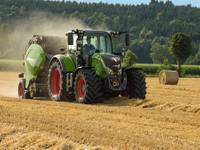 EZ AGRAR will take on general distribution for FENDT. 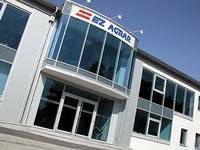 "LK Tech" will be established as the first subsidiary of EZ AGRAR. Finally, in 2004, the long-awaited new construction - the new "Communication and Information Center" - opened. EZ AGRAR will take on the general distribution for Same & Lamborghini. 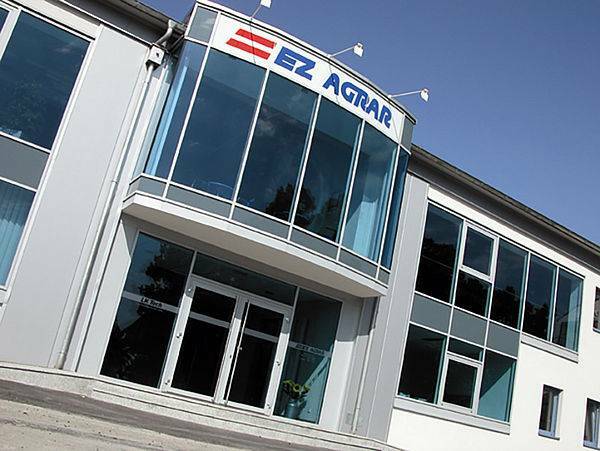 "MEIN TRAKTOR“ has been established as an additional subsidiary of EZ AGRAR. 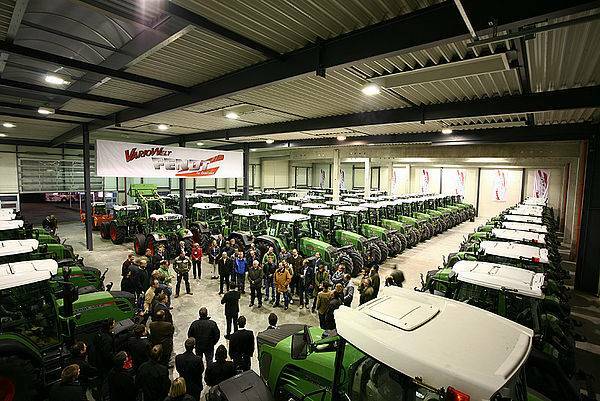 The location in Wallern an der Trattnach was purchased and opened as VarioWelt - the exhibition and testing site for FENDT tractors. 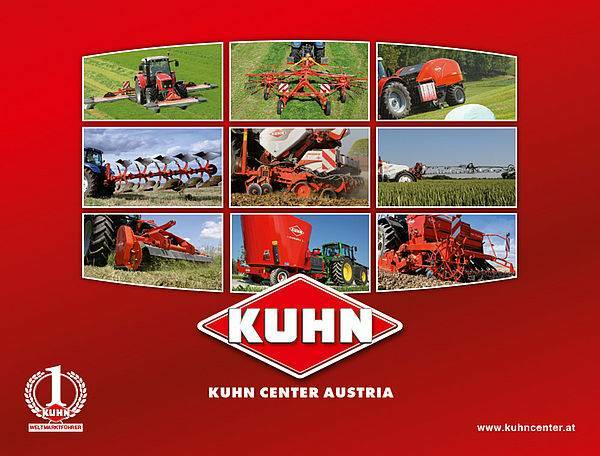 The worldwide leading manufacturer of agricultural equipment is restructuring in Austria. 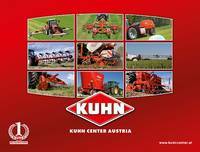 In 2011, the subsidiary company, KUHN CENTER AUSTRIA, with a non-controlling interest of 45%, was founded. 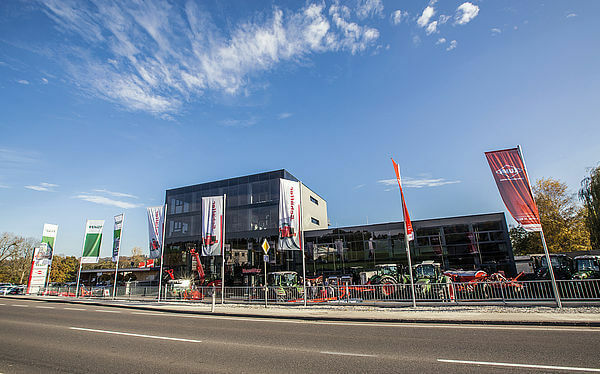 The head office is at the VarioWelt in Wallern an der Trattnach. 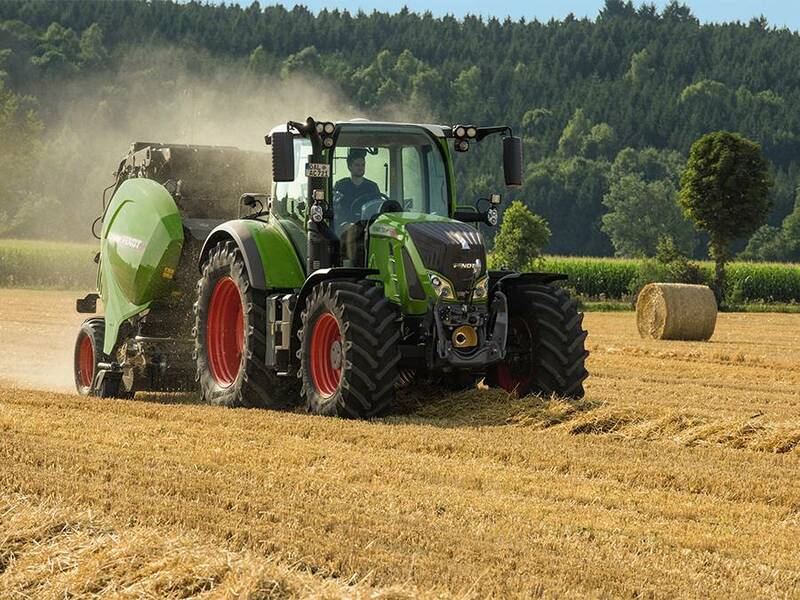 Europe's leading loader manufacturer, SCHÄFFER has been incorporated into EZ AGRAR and is taking on general distribution for Austria and Hungary. 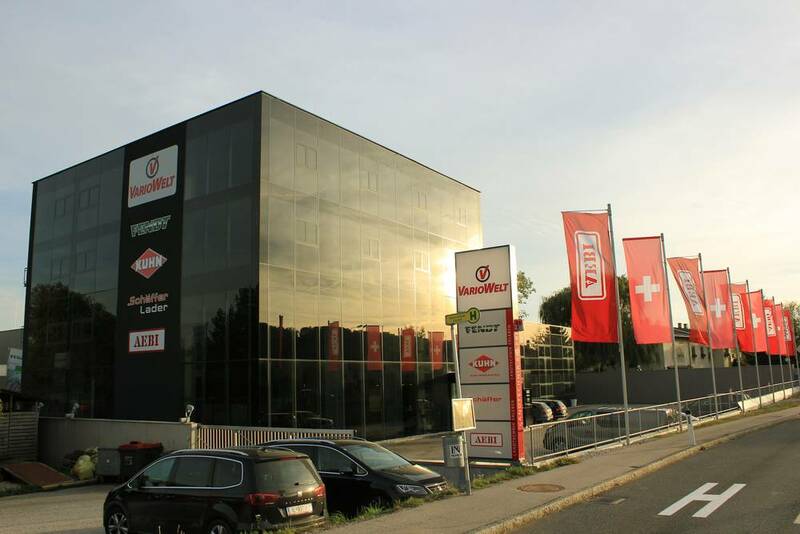 The service center is located at the VarioWelt in Wallern an der Trattnach. 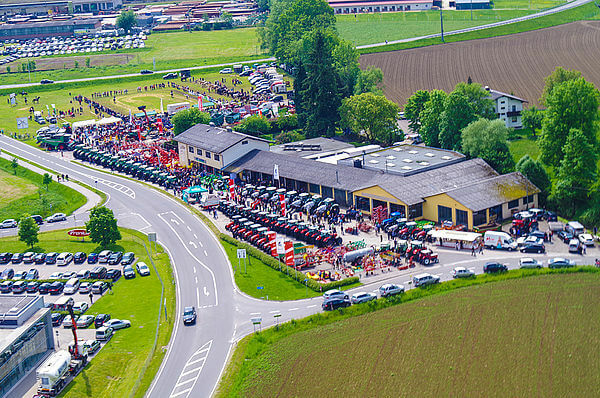 Reopening of the VarioWelt in Wallern an der Trattnach with an international agricultural machinery exhibition of all EZ AGRAR group partners over an exhibition area of more than 20,000 m2. 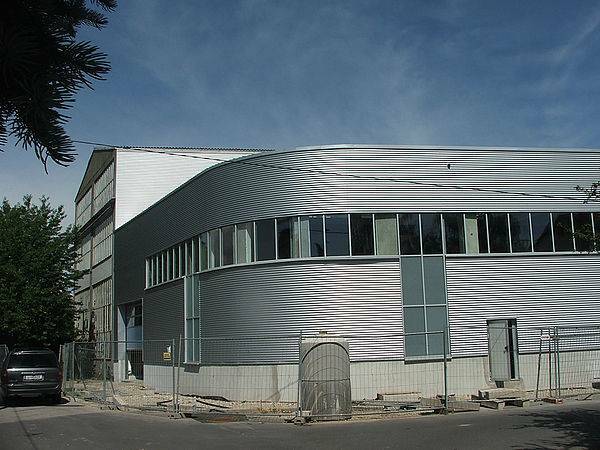 Due to the lack of space in Linz, the real estate in Pettenbach Upper Austria - is purchased and renovated. 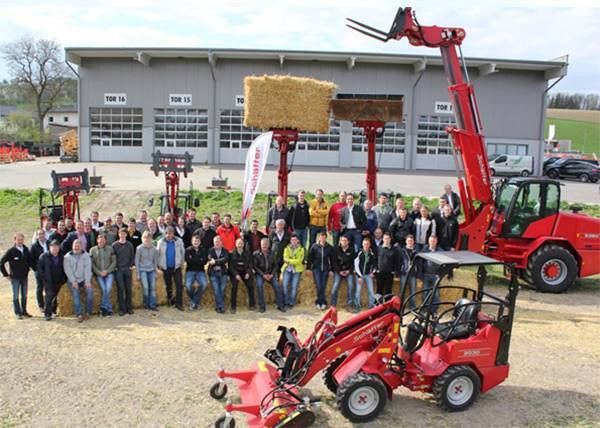 "MEIN TRAKTOR" is relocating to Pettenbach, Upper Austria and the head office will move there as well. AEBI, the Swiss Land & Municipal Machinery Manufacturer, opens the first support center of this kind at the VarioiWelt.